Description: Sweet Pea has a delicate appearance with several dainty flowers on each stem. Shelf Life Tips: The vase life of the Sweet Pea is four to five days. To extend the vase life add a little sugar or flower food to the vase water. 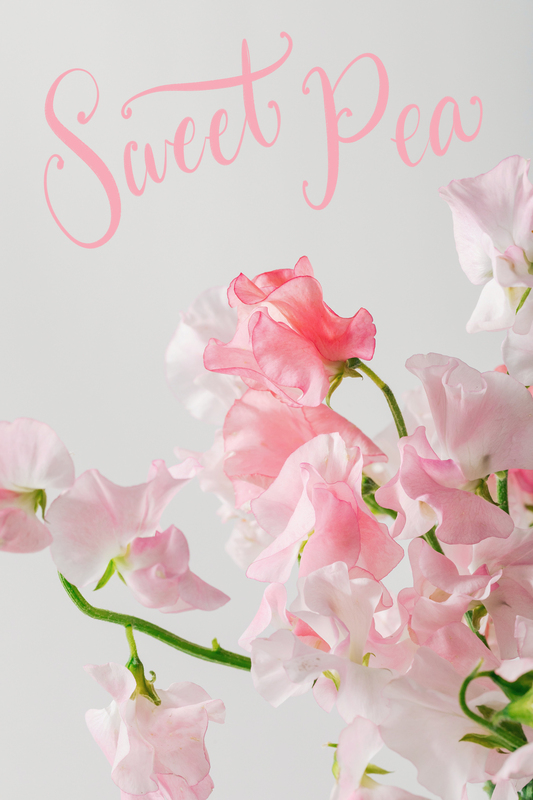 Fun Facts: Sweet Pea is the birth flower for April. There are over 160 species of Sweet Pea flowers. Sweet Peas are not edible, they can cause toxicity.